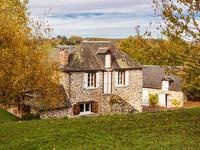 Renovated to very high standards, this property combine the charm of the old stones with the . 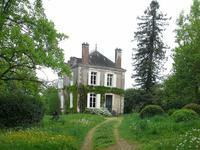 . .
Beautiful vast property comprising on the ground floor: entrance, corridor with stairs to 1st . 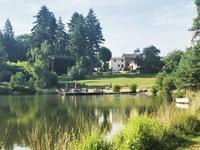 . .
Haven of peace and serenity, for many of us living in the countryside, far from the stress . . .
f you are looking for a habitat with character and low energy consumption on intimate . 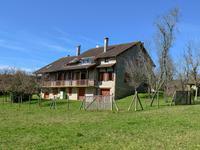 . .
Beautiful country home, tastefully decorated and situated in peaceful countryside. Pool, terrace and large garden with views. 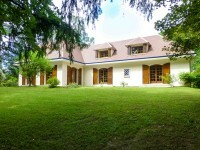 Happily situated in its own mature grounds, this property enjoys the peace and quiet of the . . . 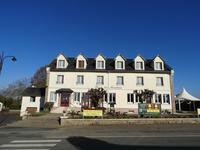 This is a very successful chambre d'hotes open throughout the year. A huge property full of . . .
Te country side is full of treasurs, let's preserve and cherish them. Between LIMOGES (8') . . . 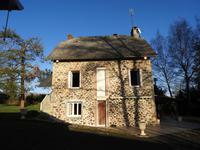 This village stone house is situated in the ideal countryside location. It has 2 separate . 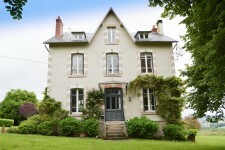 . .
Set in the centre of a busy village, this stunning historic building has been renovated to . 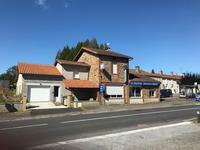 . .
Set on the outskirts of the village of Meilhards in a lovely hamlet this beautiful very large . 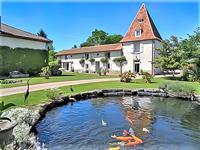 . .
With six bedrooms, four bathrooms, two kitchens and a big open-plan lounge/diner, what more . 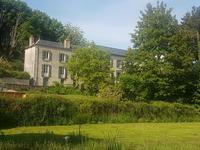 . .
A magnificent traditional Creuse manor house with indoor pool, tennis courts, 6 bedrooms and 3 bathrooms. This wonderful house will make a perfect family home with space to entertain family and . 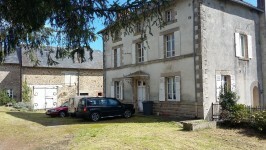 . .
Large country house with business potential! 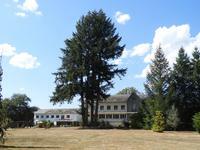 This huge property can be purchased with the . 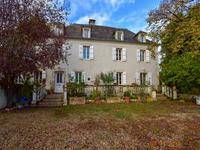 . .
An exceptional, beautifully renovated, Manoire, including separate house, giving a total of 11 bedrooms, 4 bathrooms and beautiful gardens. 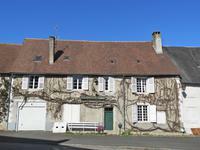 Located in an animated village, with a few commerces, this superb maison-bourgoise, has very . 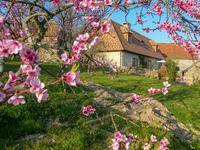 . .
Serendipity and charm are the key words here, this property stands in a small hamlet hidden . 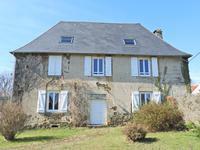 . .
Two large houses (±600M2 surface), former holiday camp, ±3Ha land, endless possibilities! 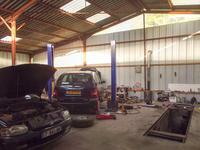 Property consisting of two buildings, a total of ±600M2 NOT counting the attic&cellar: The . . . 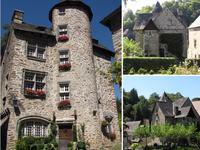 This lovely country house is very well located on the border between Correze and Dordogne , . . . Always very busy at midday but not open in the evenings nor at weekends (current owner’s . 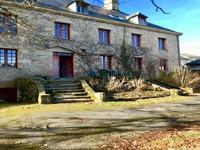 . .
5 bedroom stone detached farmhouse - 3 Barns & 5513m2 LAND - CORREZE! Viewing essential! Leggett are delighted to bring to the market this unique 5 bedroom stone . . .